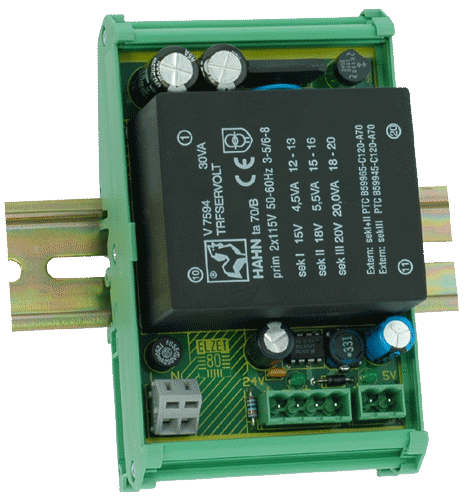 TSM-NTK is a power supply unit for TSM with 24V output, optionally equipped with additional 5V regulated output.This small unit is useful to supply a TSM rail with only a few i/o-modules or a singleboard computer, displays etc. 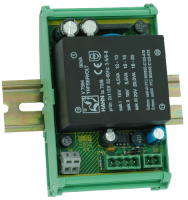 The flat transformer needs a small mounting width.TSM-NTK contains also DC, filter and a LED for displaying the output voltage. 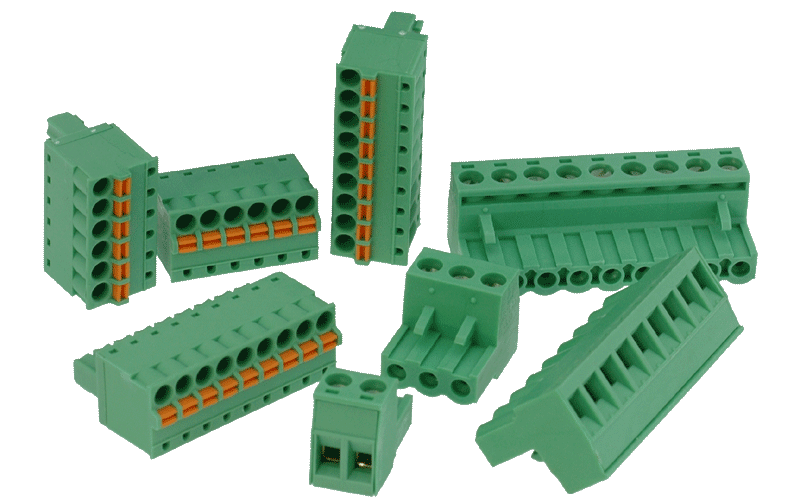 Beside the small mounting width, it is also important to mention the low price as a further advantage of TSM-NTK.